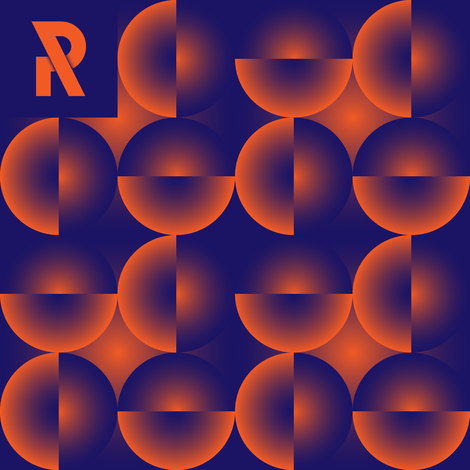 Rocket & Ponies have put together a vinyl release for Record Store Day 2017 that finds Timo Maas & James Teej and Sebastian Mullaert serve up new remixes of classic Moby track ‘Porcelain’. These tracks are apparently picking up attention from Moby fans around the globe, and add further weight to the Rockets & Ponies catalogue, which has been releasing electronic music for almost a decade now. Timo Maas is the long-time artist behind this label, and has partnered up with Canadian artist James Teej to great effect over recent years with a string of collaborations including the Grammy nominated reworking of Paul McCartney. Now the duo hook up again to serve up a Broken China Dub of Moby’s ’Porcelain’. His seminal 1999 album ‘Play’, from which ‘Porcelain’ is taken, is an undeniable classic. Maas & Teej’s vital new version is a trippy nine minute symphony of rubbery drums and synthetic synth sounds all run through with the smeared and heartbroken chords of the iconic original. The vocal cries and one finger piano notes also bring real emotion to the supple, rubbery groove and, as a result, this one may well make for plenty of teary-eyed moments on dancefloors, beaches, boat parties and terraces this summer. Then comes Swedish artist Sebastian Mullaert, who has been turning out techno, minimal and IDM since the ‘90s both solo and as one half of Minilogue. From Mule to Hypercolour, Cocoon to Drumcode, he has recorded for many of the scene’s labels. Mullaert is also a vintage hardware junkie and sound engineer, who works from a studio space on the edge of a nature reserve in Southern Sweden. His Transformation Mix is a 14-minute opus that takes the listener on a trip through organic sound design, summery grooves and loose rhythms. It’s airy and feel-good, dubby and infectious, and takes you ever higher with sumptuous strings and synths all oozing warmth and feel-good vibes.